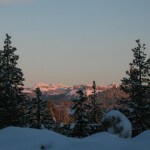 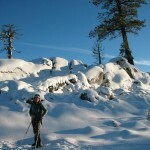 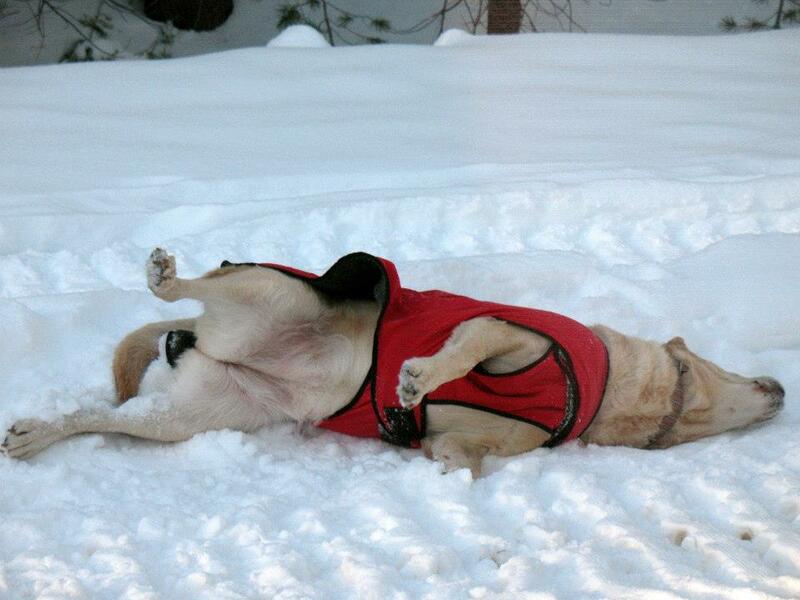 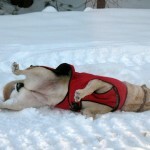 California Sno-Park Information | Sierra Nevada Adventure Co.
It’s that time of year! 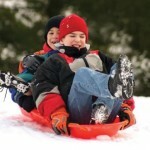 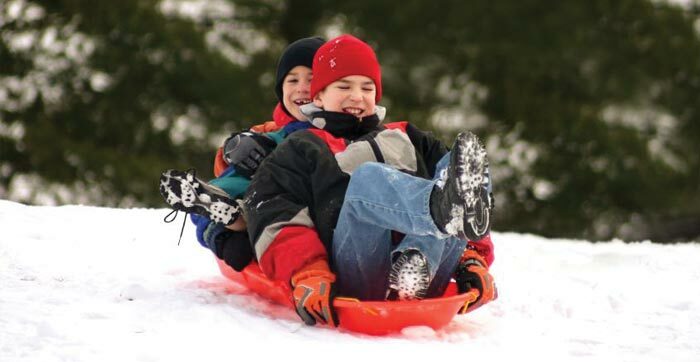 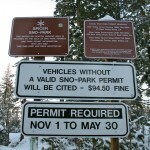 You will be able to purchase Sno-Park permits at SNAC Arnold Starting November 1st! 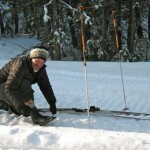 A Sno-Park is a snow-cleared parking lot with sanitation facilities and access to snowplay areas, snowshoe trails, and snowmobile trails. 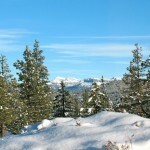 Three of California’s twenty parks are located within 30 to 45 minutes from SNAC. 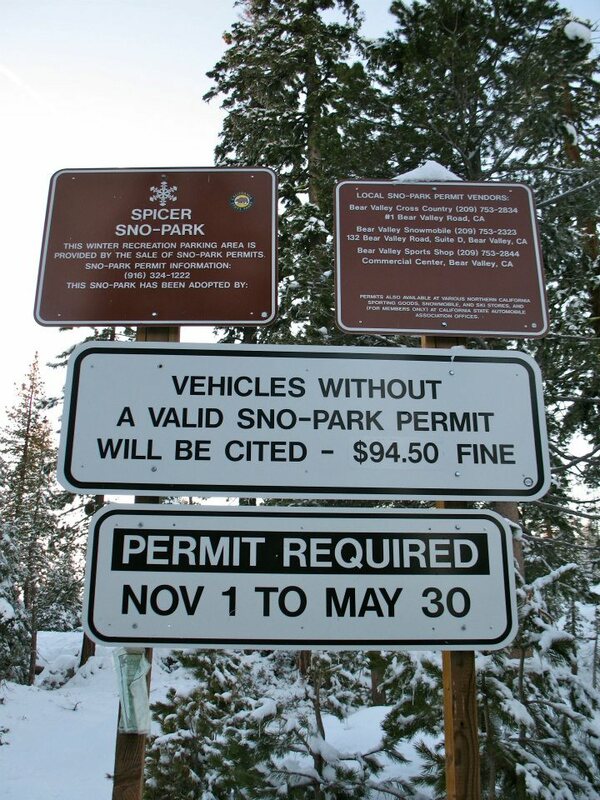 A Sno-Park permit is required for each vehicle parked at a Sno-Park site from November 1st through May 30th. 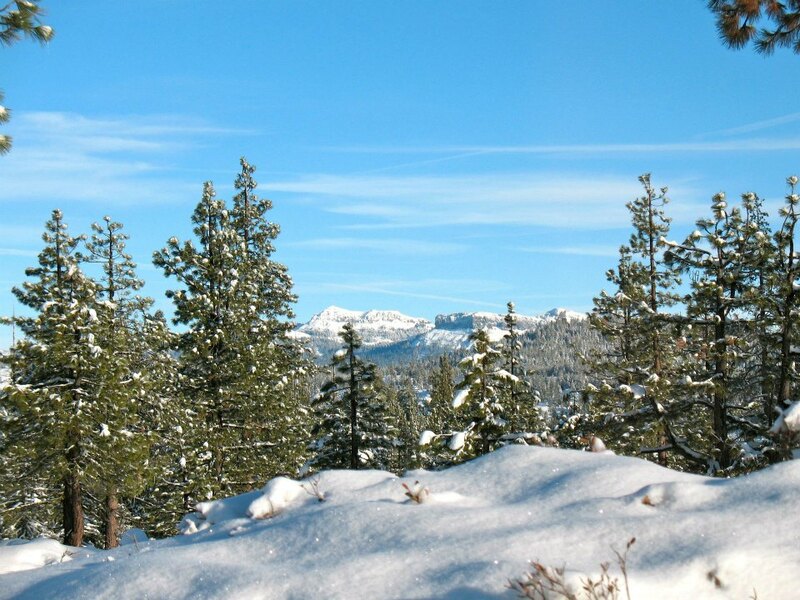 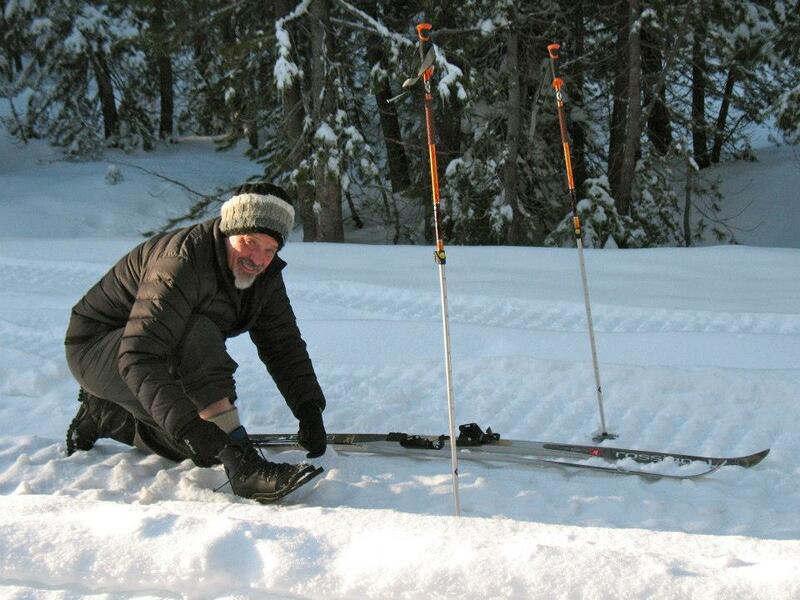 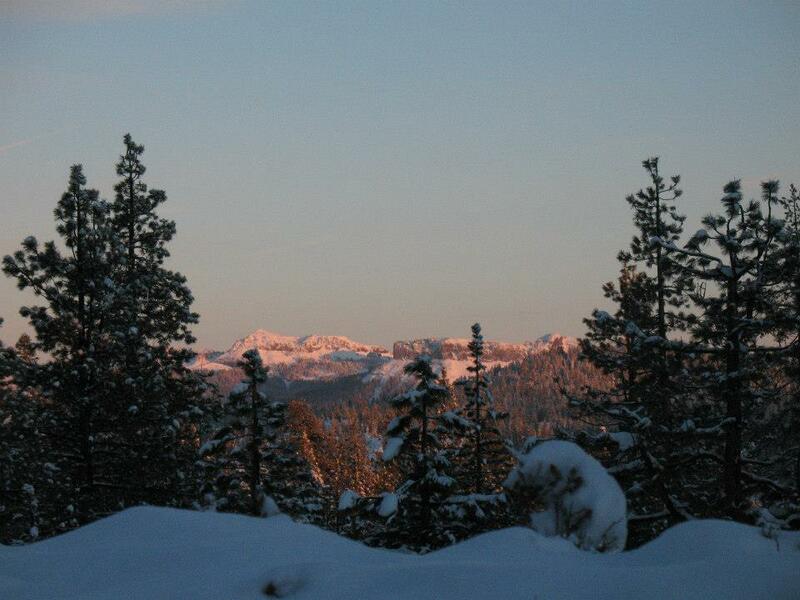 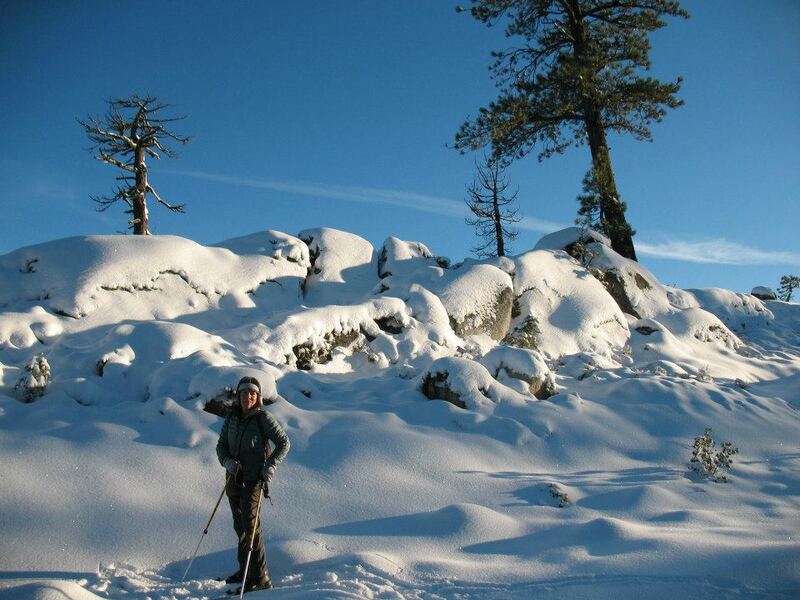 HIGHWAY 108 (Tuolumne County) – Note: SNAC Sonora does NOT sell Sno-Park Permits.